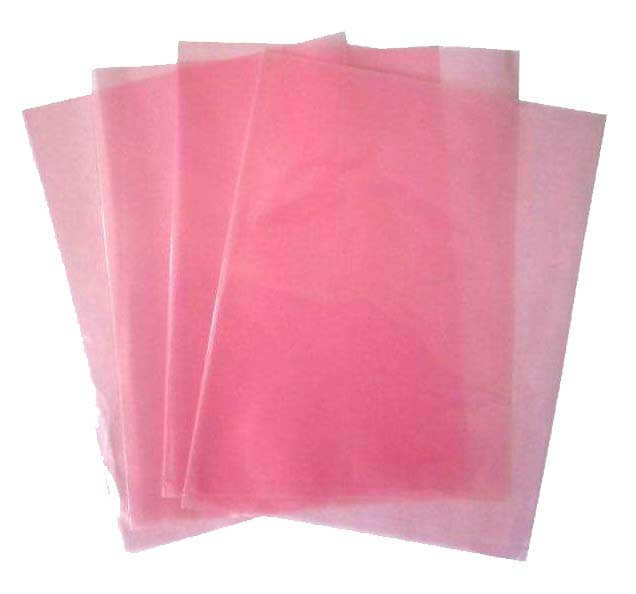 Anti Static Bags Series products include many different types bags, such as anti static moistureproof bag, antistatic shielding bag,anti static bubble bag,anti static grid bag,anti static pe bags.we'll introduce it one by one. 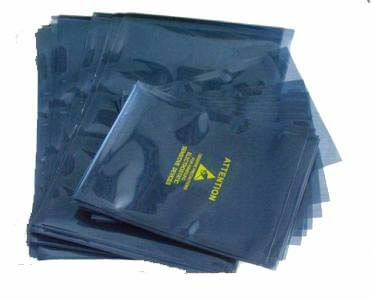 Anti Static Bags are widely used for all kinds electronic packaging, storage,transportation. 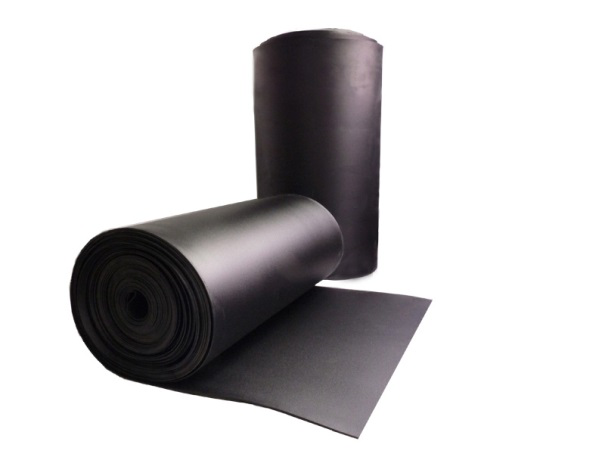 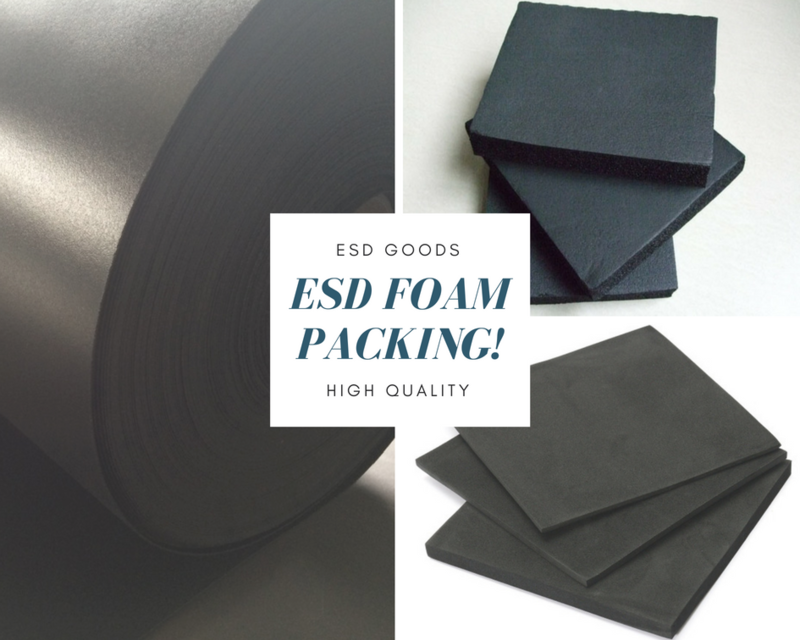 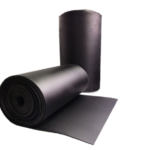 Anti Static PE bags can be adjusted the surface resistivity and thicness according to user's requirements, which is widely used in the electronics industry, the aerospace industry , the static sensivtive areas such as original device packaging. 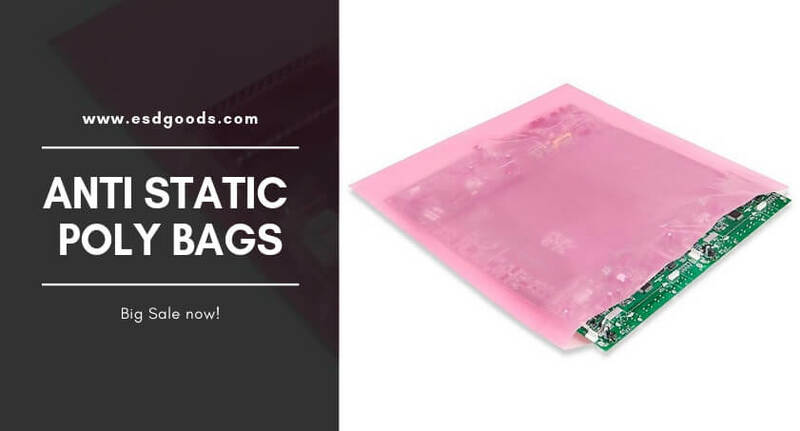 Anti Static Bubble Bags:It can prevent the electronic products from fraying or damaged by static charge when transfering. 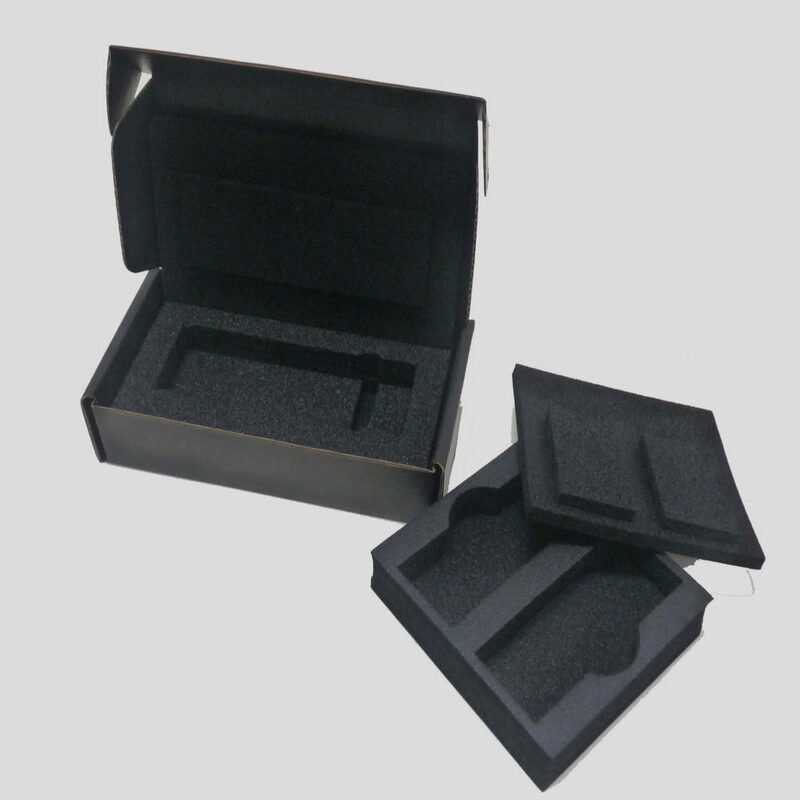 and it is widely used in electronics products packaging, the size can be made as customers' requirements. 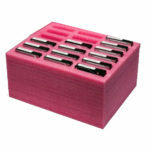 The color can be pink,black and clear. 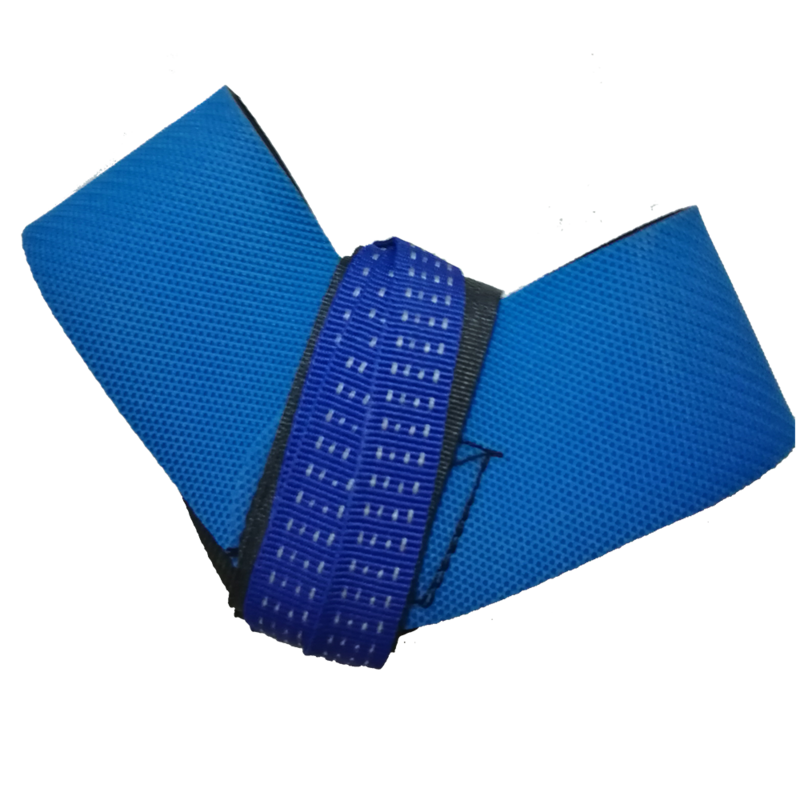 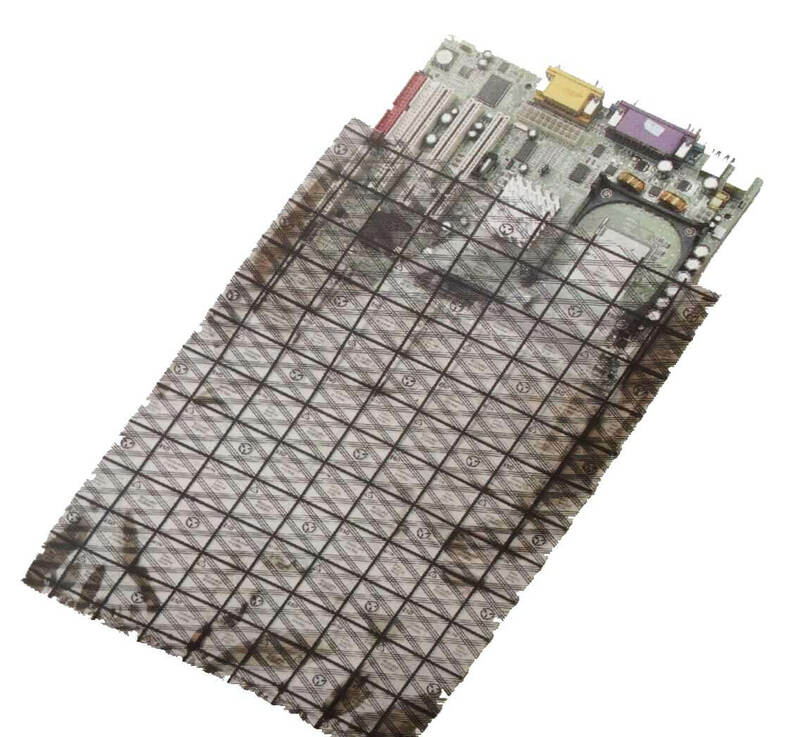 Anti Static Grid Bag is produced by special reticular conductor to resisting statci with transparent plastic film, anti static agnet and then printing with black ink on it. 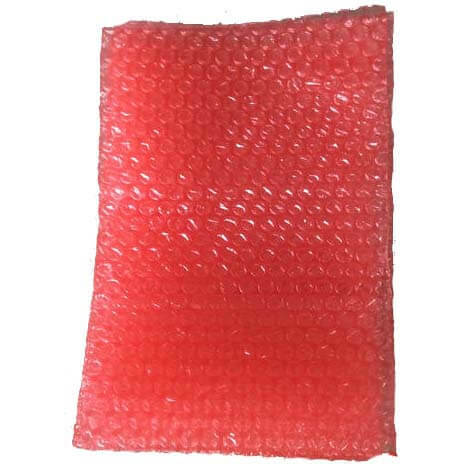 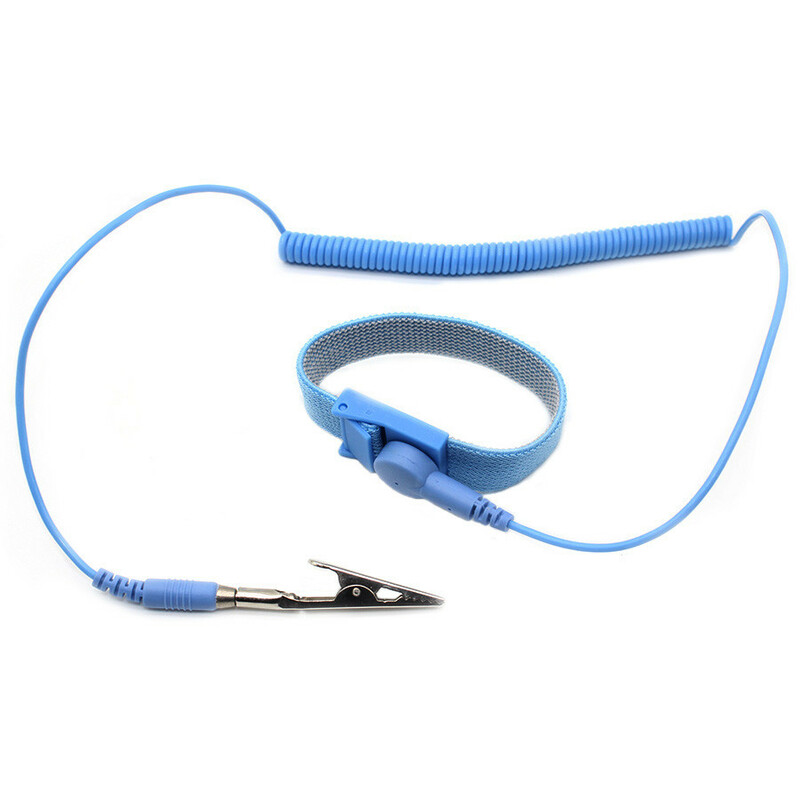 it is mainly used for packing PC board, computer mainboard and communication products etc. 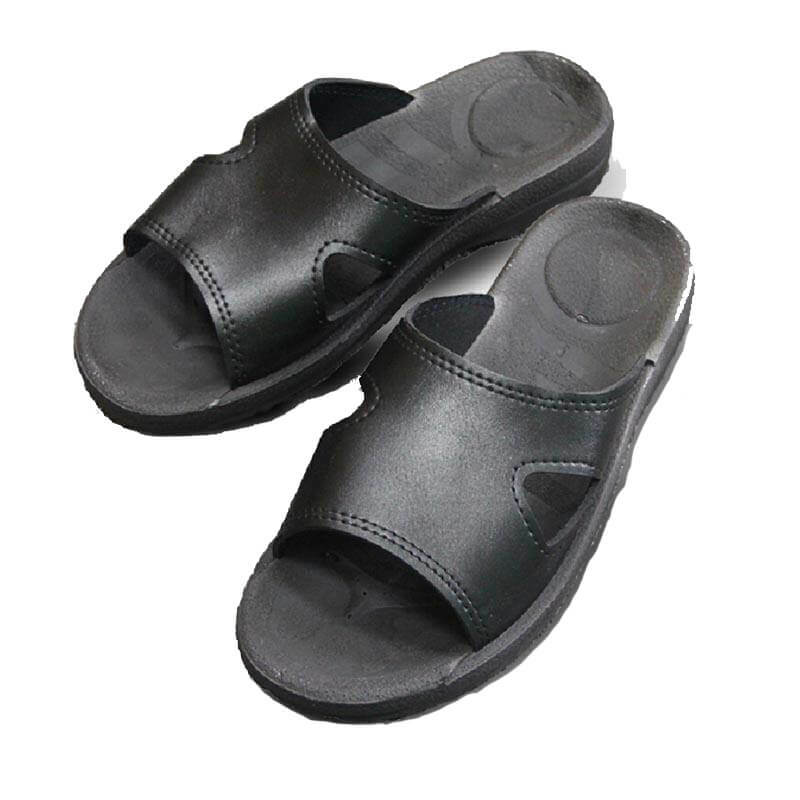 Can be made into different dimensions. 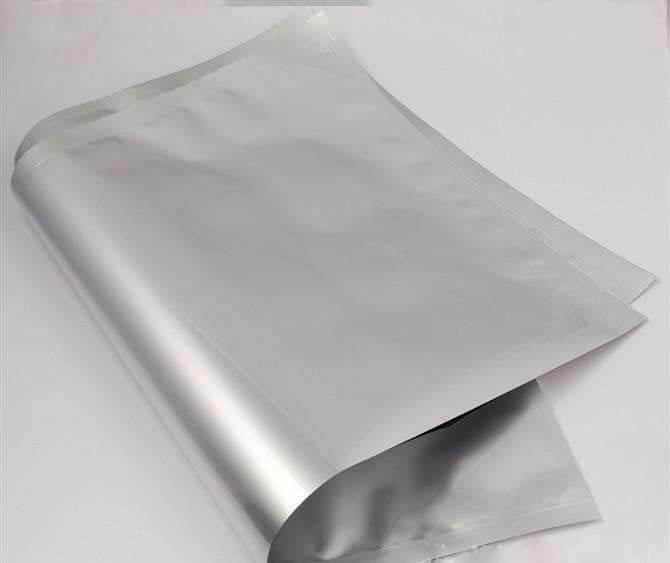 It is silvery white color which is made of two layers of clear anti static film and excellent anti static aluminum foil layer between them. 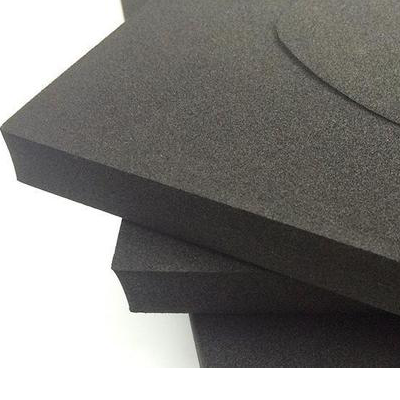 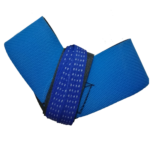 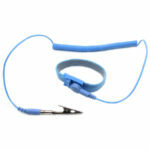 thus it has excellent properties of anti static, moistureproof and electromagnetic shielding performance . 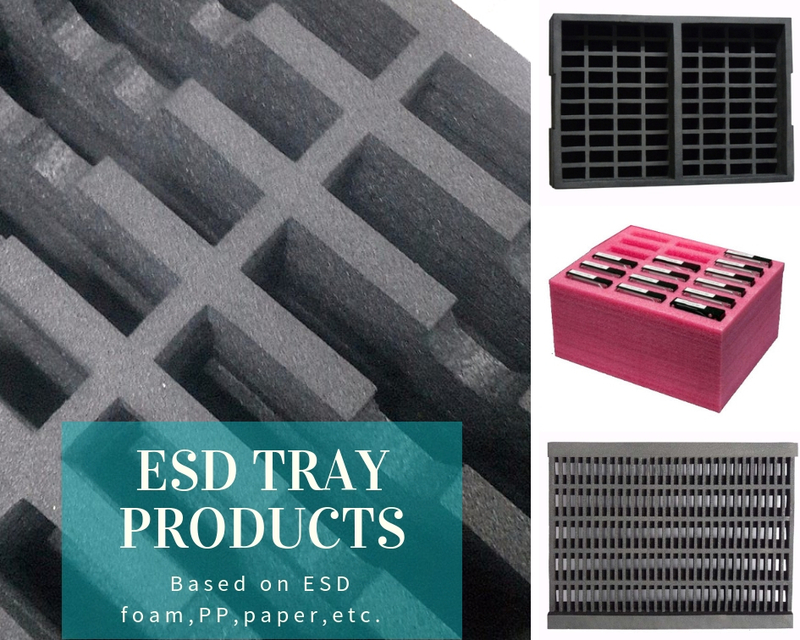 it's widely used for packaging of PC board, electronic parts . the size is according to customers' requirements. 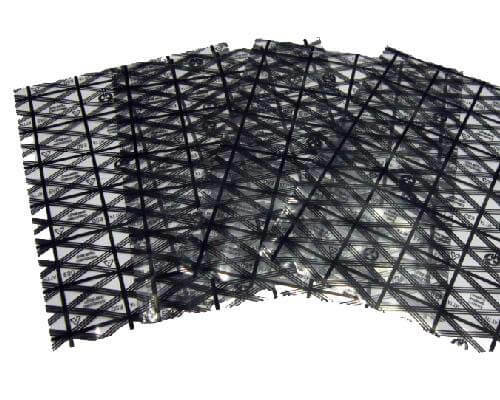 Anti Static Shielding Bag is silvery grey color, which is made of two layers of clear anti static film and excellent anti static metallic layer between them. and thus it has excellent properties of anti static, moistureproof and electromagnetic shielding performance . it's widely used for packaging or transferring of PC board and IC Products . 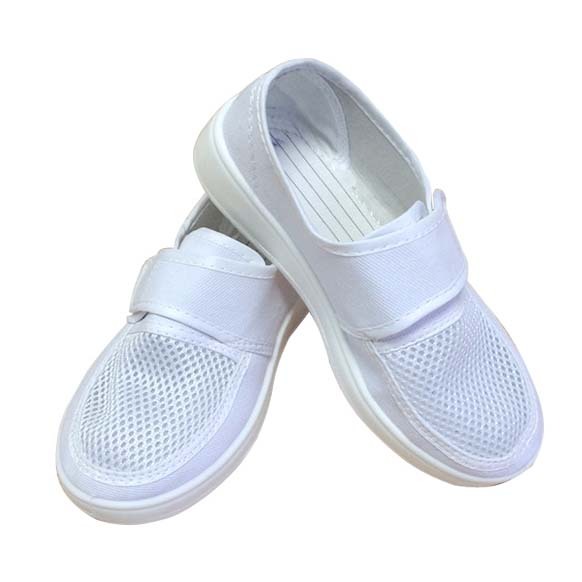 the size is according to customers' requirements.